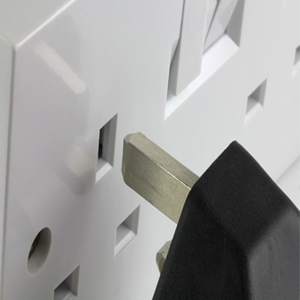 AHB Electrical Services has the experience and qualifications to carry out all types of domestic electrical work quickly & efficiently. 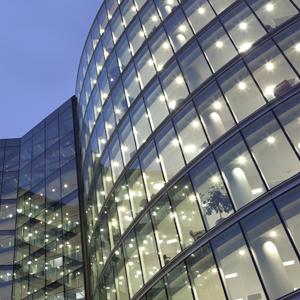 AHB Electrical Services have the experience and qualifications to be well equipped to carry out all types of Commercial work. AHB Electrical Services are committed to helping and aiding our customers through the electrical testing process. 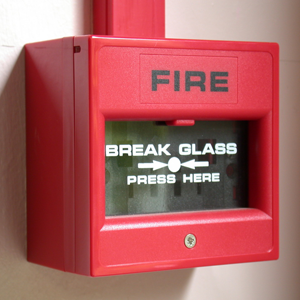 From Fire Alarms to Burglary Alarms, AHB Electrical Services offer a wide range of system design & installation services. At AHB Electrical Services, we pride ourselves on a reliable, efficient and friendly service and strive to achieve 100% customer satisfaction. We have over 25 years of experience in the electrical industry and have the knowledge to offer a complete and comprehensive service. A high standard of workmanship is maintained on every job we undertake, offering excellent value for money, giving you complete peace of mind at all times. 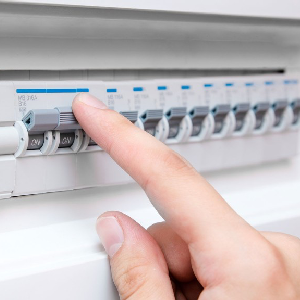 Whether you need a competent electrician to carry out installation work, maintenance, repairs or fault finding then AHB Electrical Services are here to help. If you would like more information on our services, or a free quotation please contact Adrian. "Adrian is an excellent professional, who is always ready to come up with ideas to make things work - good communicator and a pleasant guy with that! We highly recommend him! "